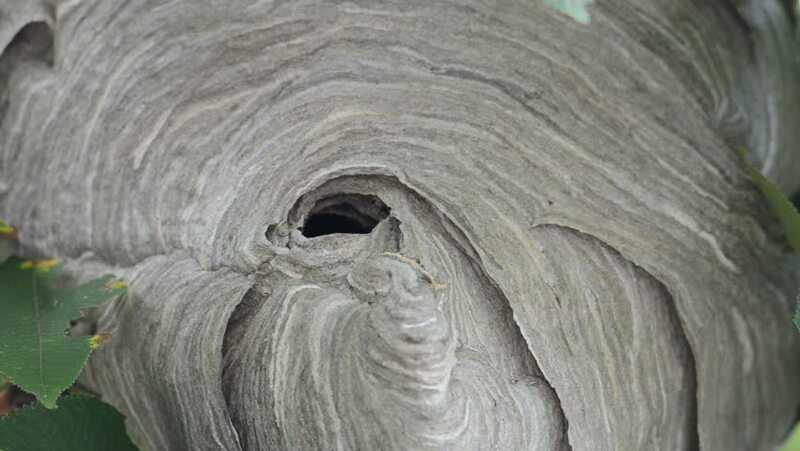 hd00:13Bald-faced hornets swarm around the opening of a hive in a tree. 4k00:13 Gold and silver liquid glittery paint texture. Abstract background. Macro. Motion mixed colourful acrylic. 4K. 4k00:12Close up shot of a rhino's eye, as it faces to the right.